During the course of our work we come across a lot of companies involved in BIM projects via our training and consultancy services. I am constantly seeing companies involved in BIM projects without a BIM Execution plan or an inadequate BIM Execution plan and the project running into trouble, costing more then it should or BIM just not working. The BIM Execution plan which should be the first stage of any BIM process and should also be signed and agreed before the project starts. The BIM execution plan is a document that outlines the goals of the BIM process, how the collaboration will work, what is required by each party in the BIM process. All the above add to the costs of a project and are down to bad or no planning. A BIM project has to be run different to a CAD project. Planning is the key to a successful BIM project and the BIM Execution plan is a major part of that. A BIM project should not start without an agreed Execution plan. For more information on a successful BIM project see my previous blog http://siscin3d.blogspot.ie/2015/09/requirments-for-successful-bim-project.html. When a BIM project falls apart, people blame BIM. It’s not the fault of the BIM process it’s the lack of planning and understanding of the process. 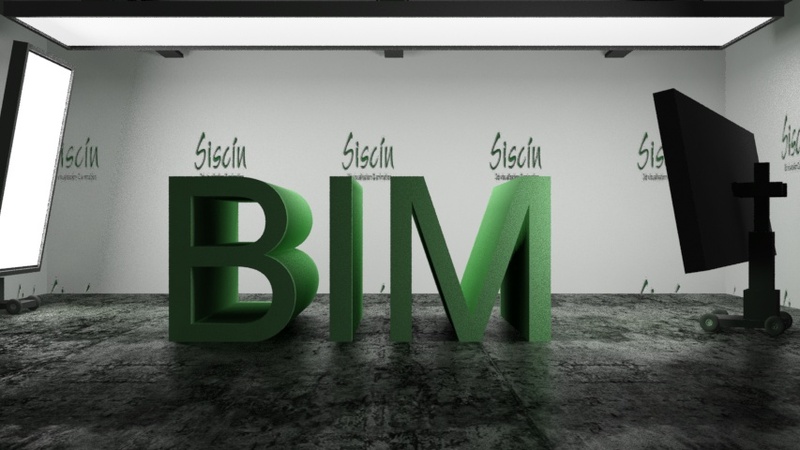 Siscín is a company that specialises in BIM consultancy, training, 3D animation and visualisation. We deliver projects in Engineering, architectural, construction. pharmaceutical, Oil/Gas and interiors. Our projects have included, light rail, roads, waterways, buildings & interiors, renewable energy and power plants Our BIM (Building Information Modeling) consultancy services include helping companies integrate BIM into their organisation. Our consultancy services include training, 3D modelling , BIM integration and coordination, and BIM management services.